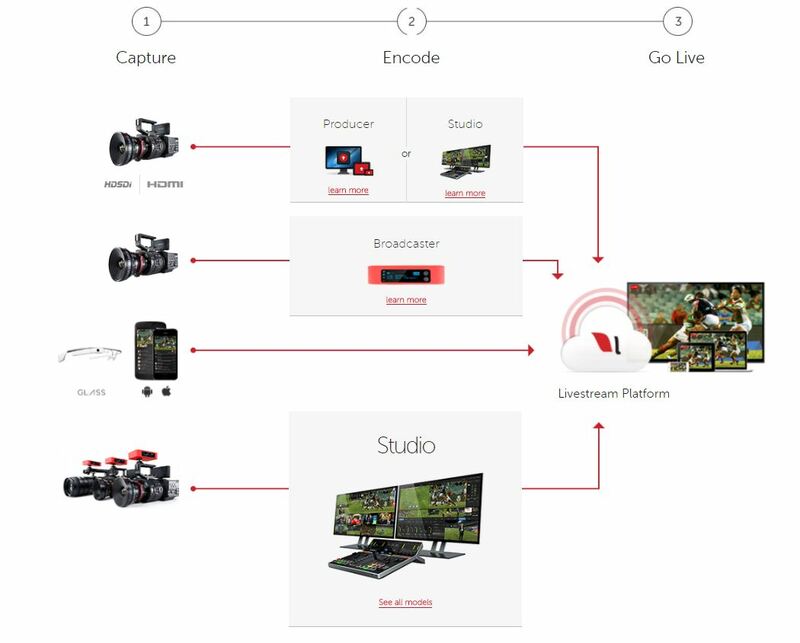 Hardware and software solutions for capturing, switching, streaming and handling a variety of signals, a cloud-based HD broadcasts and advanced transmission solutions for live broadcasts. Do not miss a moment, connect to the cloud. – Limiting the number of spectators: an endless amount of viewers, broadcast in the past already received over a million viewers. – unlimited storage for uploading video content and Live. – Servers: thousands of servers around the world are located on all continents: America | Europe | Africa | Asia-Pacific region.